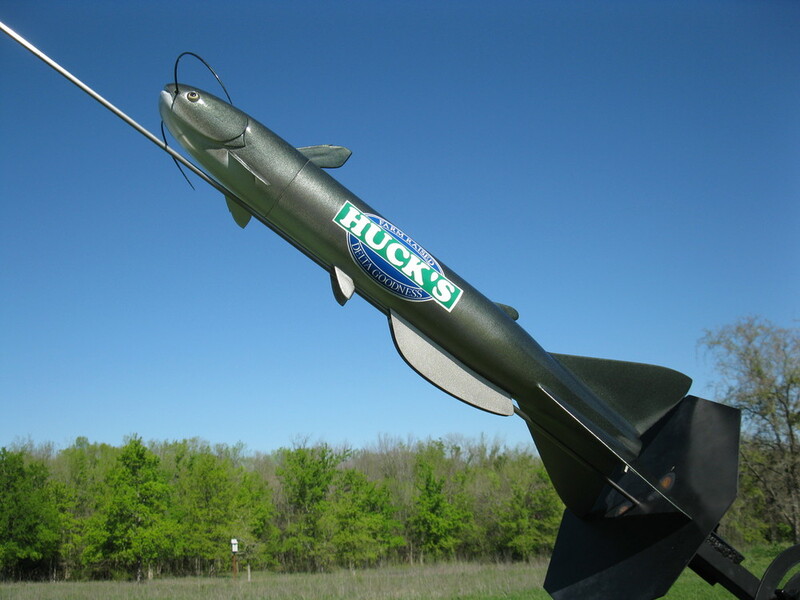 At Macklin Missile Works, we specialize in equipment for model rocketry. We also build custom model rockets and custom accessories. Based in rural North Texas, we focus on providing high quality products.